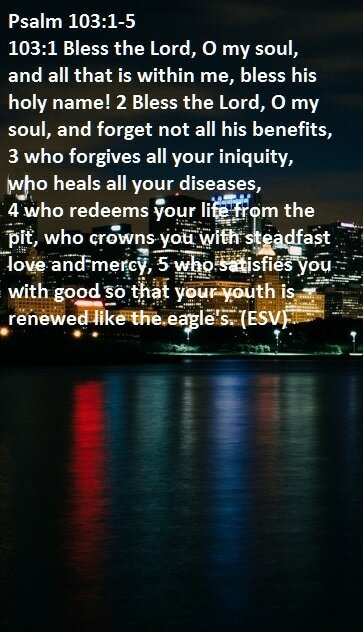 Written By J.M. Crofts.This was a mighty hit for The Pogues and The Dubliners but was released first by The Clancy Brothers And Tommy Makem. Recently recorded by Rapalje and by Nathan Carter in 2015. I have included the full set of guitar chords as played by The Pogues And The Dubliners in their live version. The ​Ukulele chord shapes are included. 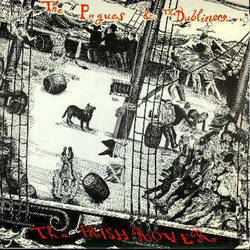 The Irish Rover lyrics and chords for The Pogues And The Dubliners, Change the guitar chords to suit your own voice, also recorded by Culanna's Hounds from Sweden, The Tossers, Ronnie Drew, but the biggest hit for the song was in 1987 when it was released as a single by The Pogues And The Dubliners going straight to No. 1 in the Irish charts. In the [G]hold of the [D]Irish Ro[G]ver. It's so lonesome by night and by [D]day. Who will [D]melt all his troubles a[G]way. An old [D]sod of the Irish [G]Rover.